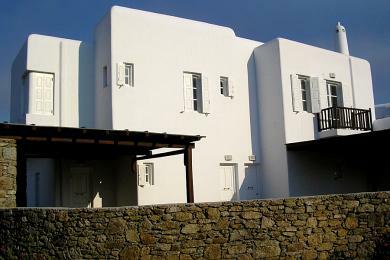 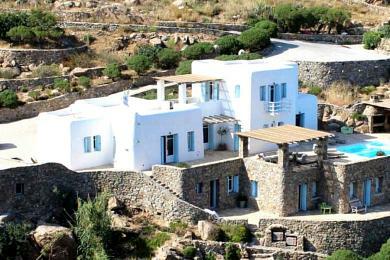 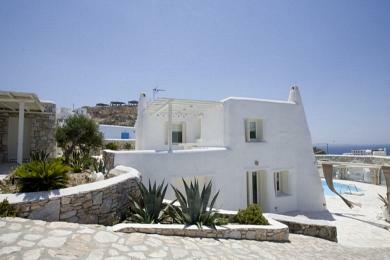 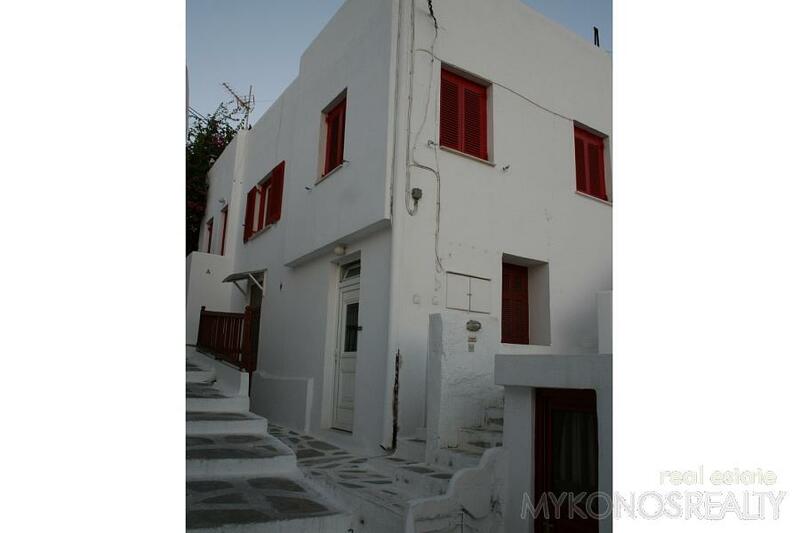 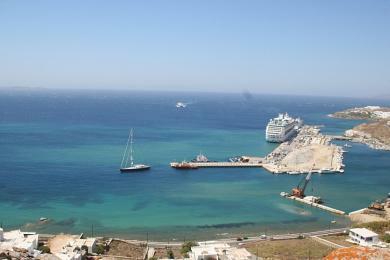 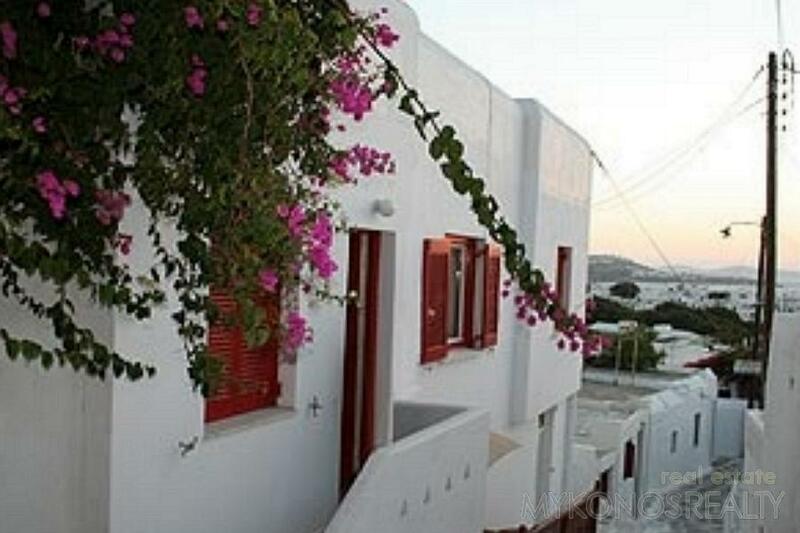 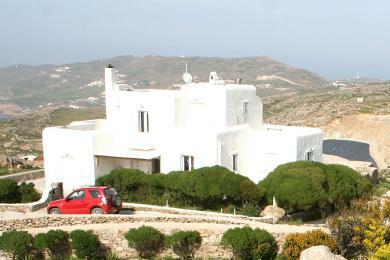 Mykonos Town, house 100sq.m, raised ground floor, peripherally independent, in very good condition, built in 1985. 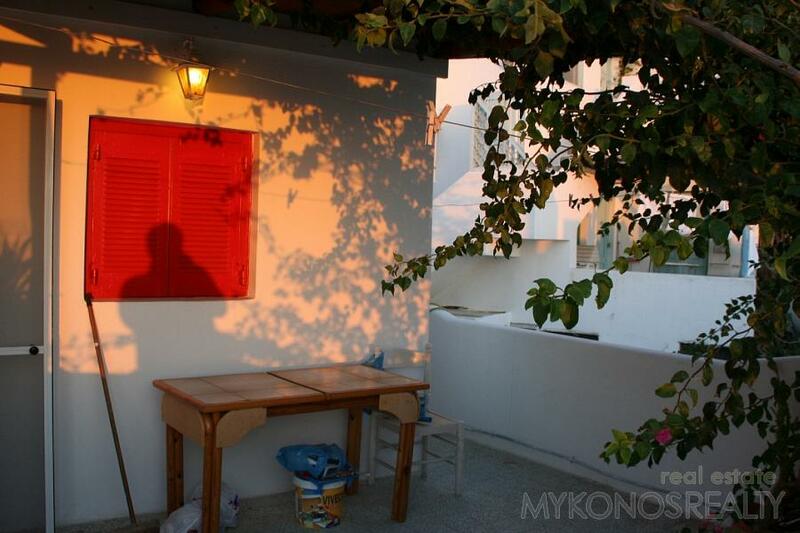 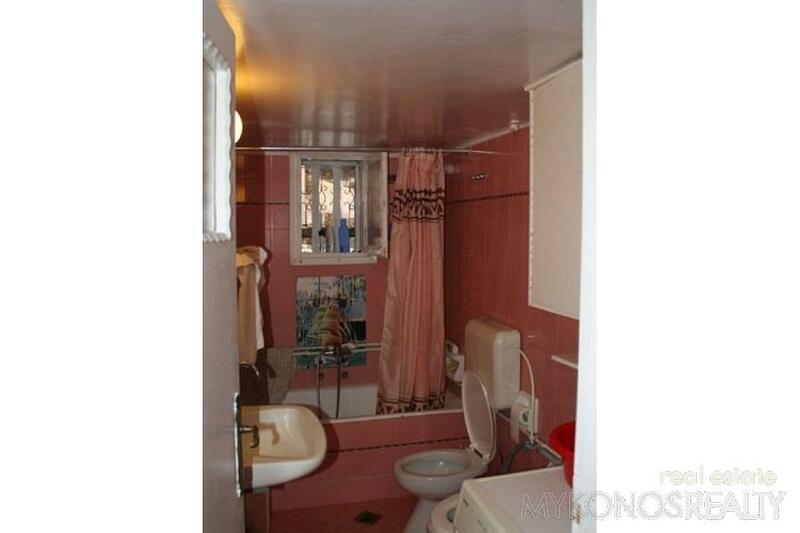 There are two bedrooms, a big bathroom, a sitting/dining area, kitchen, a big verandah with pergola. 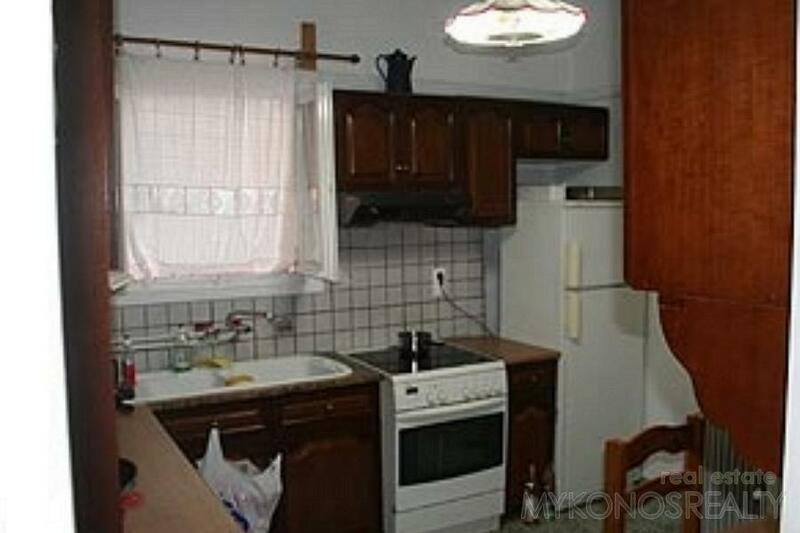 Central heating. 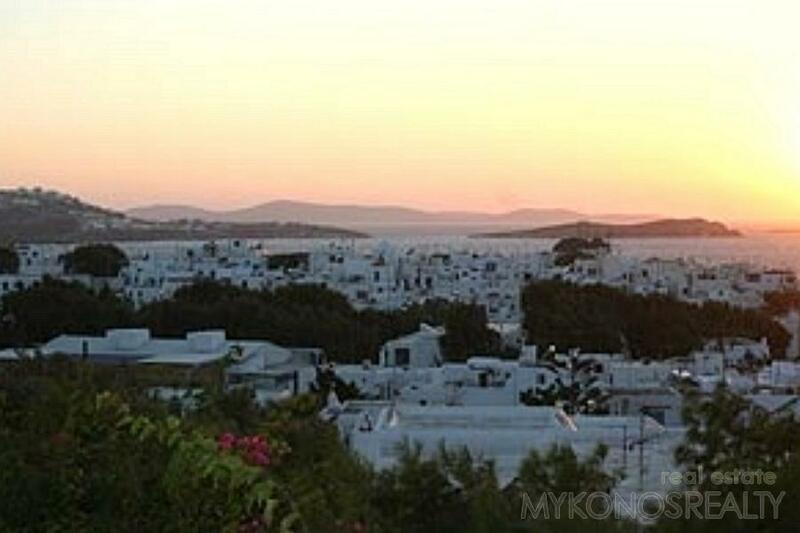 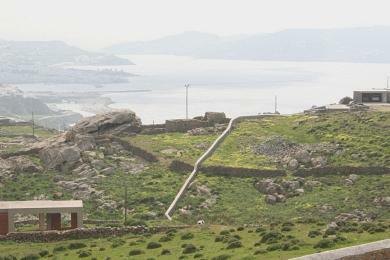 Fantastic view to Mykonos Town, the Aegean Sea, Syros, Tinos, Rhinia, Delos and the magic sunset.